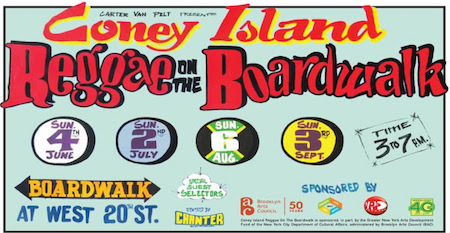 THE ANNUAL vinyl-only sound system celebration, Coney Island Reggae on the Boardwalk is happening on Sunday, September 3 and will include a special musical tribute to the historic Greensleeves reggae label. Guest DJs for the event include Chanter International, The Timeless Sound, Vaughn Allstars and Joseph Demension, Downbeat The Ruler and other surprise guests. 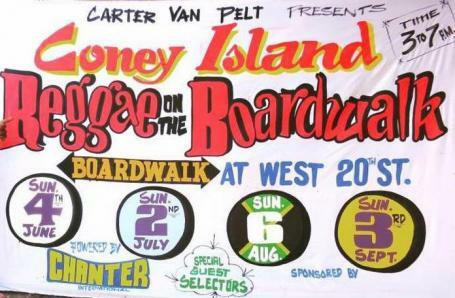 "The event celebrates classic Jamaican reggae sound system culture, and naturally, tracks from the Greensleeves catalog which have been a prominent part of the event over the years, said founder and producer of the event, Cater Van Pelt. 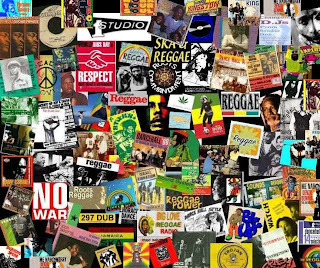 Founded in 1977 by Chris Sedgwick and Chris Cracknell, Greensleeves Records went from a record store to a full service record label and publishing company hailed for being the launch pad for the careers of reggae legends Yellowman, Barrington Levy, Shaggy, Mr. Vegas, Elephant Man, Vybz Kartel and others. The label spawned international success with UK-based acts Dr. Alimantado, Capital Letters, Tippa Irie, Clint Eastwood & General Saint among others. To commemorate the 40-year anniversary of its founding, parent company VP Records has staged multiple events during the course of the year. The iconic Times Square venue, BB King's Blues Club was the site of an anniversary concert on June 21 featuring performances by Addis Pablo, Alborosie and Queen Ifrica. The same day, an outdoor sound system performance by Blackboard Jungle Sound on the grounds of the Cite De La Musique: Philharmonie De Paris in Paris, France was held for the annual celebration 'Music Day.' 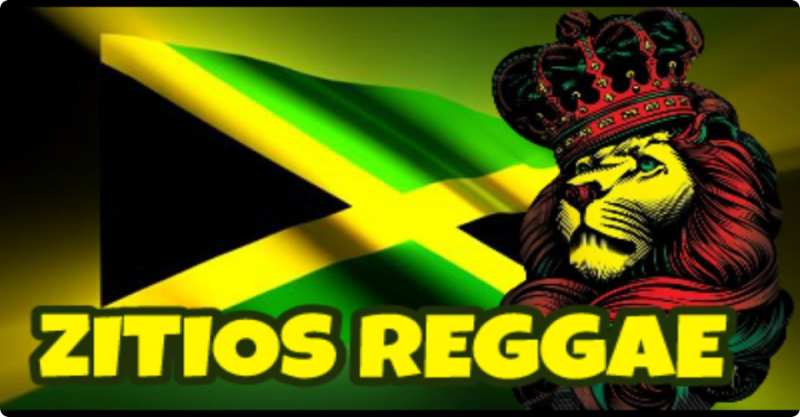 August 11 was the date of the London celebration at 02 Arena (in affiliation with Jamaica House), performances included Reggae Regulars and Capital Letters. To support the anniversary events, exclusive editions of Greensleeves classic albums have been released. 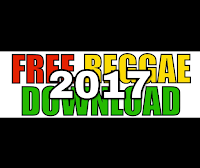 These include highly praised re-releases of Hugh Mundell Africa Must Be Free By 1983, Augustus Pablo's King David's Melody and Sylford Walker's Lamb's Bread. Newly-recorded dub releases from Alborosie and King Jammy add to the celebration and legacy of the Greensleeves brand. 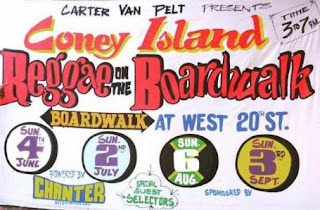 "It's been gratifying to have VP/Greensleeves' sustained support for Coney Island Reggae on the Boardwalk since 2013. As always, fans of the event can look forward to surprise guests on September 3, as we wrap up another great summer on the boardwalk,” concluded Van Pelt. Coney Island Reggae on the Boardwalk takes place on Sunday, September 3 from 3-7pm on Coney Island Boardwalk at West 20th Street.